Did I get that right? If so, read on! These picks are pretty clear cut and you can’t go wrong with any of them. 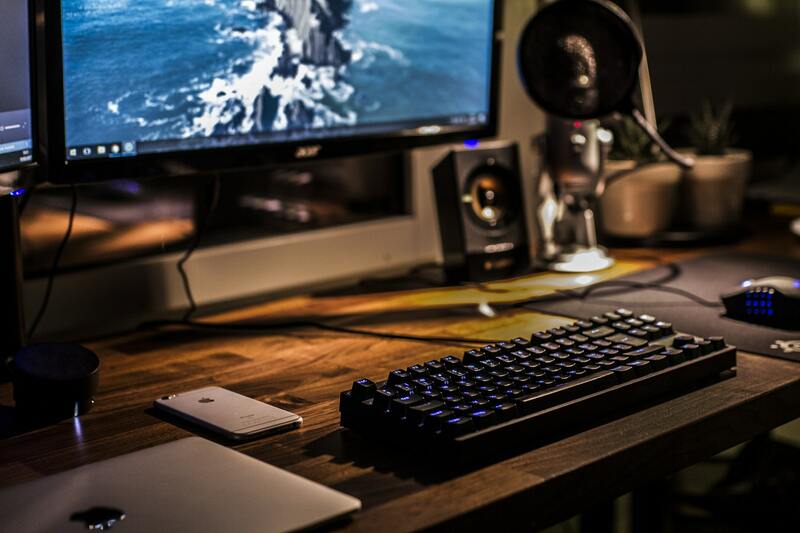 If you’re considering other monitors or just want to know what to look out for read our everything you need to know about gaming monitors post. There are essentially only four 1080p gaming monitors you should consider at the moment. Unfortunately, there aren’t very many good IPS and G-Sync options for 1080p considering the cost of those components, we’ve tried to give some well rounded recommendations. “Only” 144Hz, there are faster 1080p screens out there if you’re looking for that. 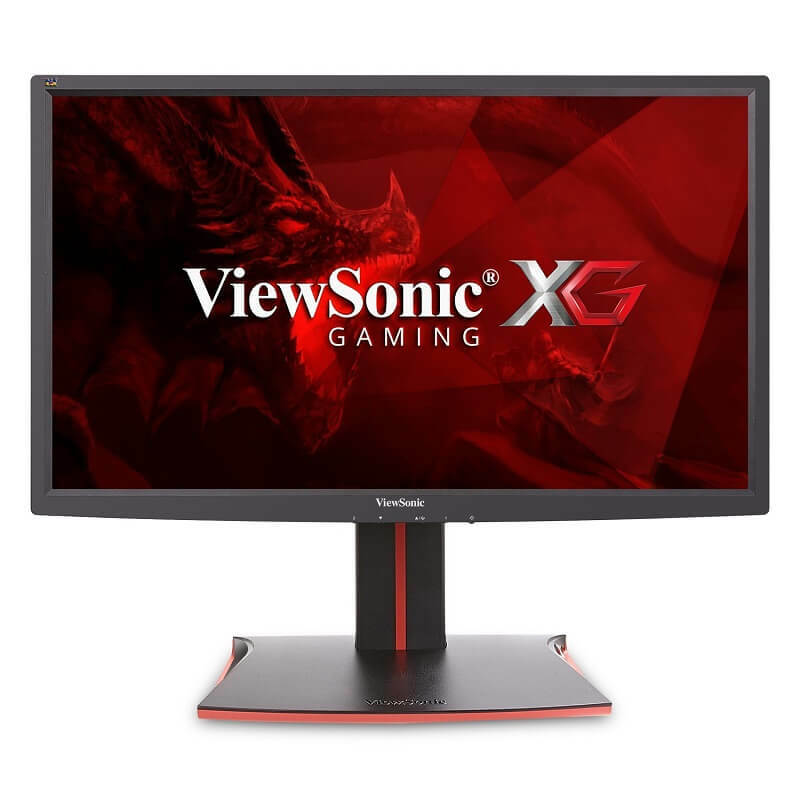 If you’re looking for a great bang for buck 1080p monitor then the Viewsonic XG2402 is it. Carrying on the strong performance from the XG2401, released at the end of 2017, the XG2402 adds a bunch of gamma control and more OSD options to better fine tune the image on the already strong XG2401. The TN panel on this monitor will give you good colour accuracy with minimal tweaking and fuss. The PG258Q is made more specifically for gamers that require super high response times and motion clarity. 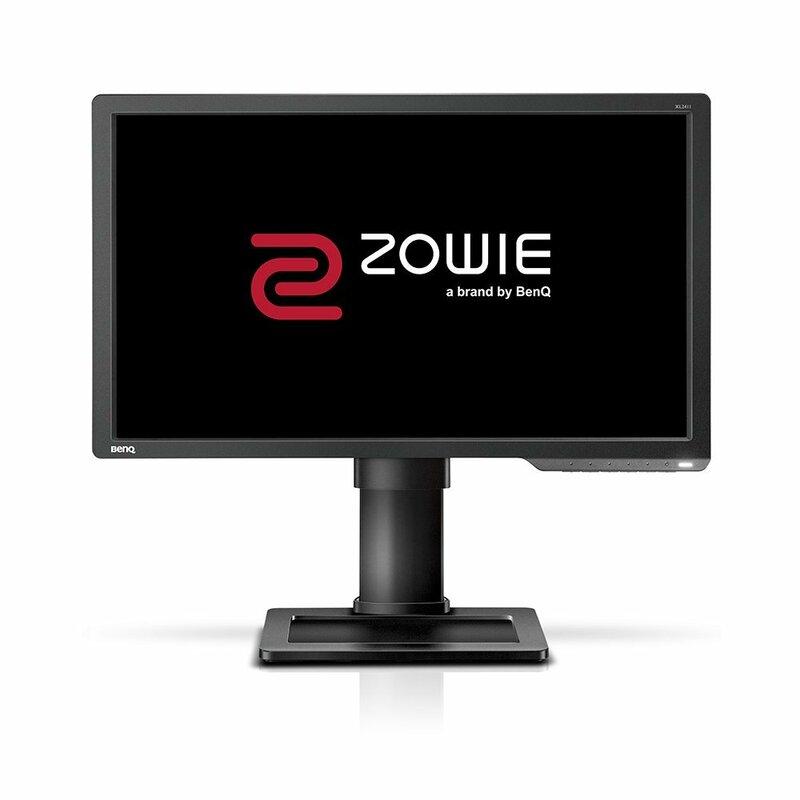 CS:GO players should definitely be considering this monitor before all else. And yes, you can tell the difference between 144Hz and 240Hz, if you can’t see the difference, a lot of gamers have reported feeling the difference, and performing better in game. 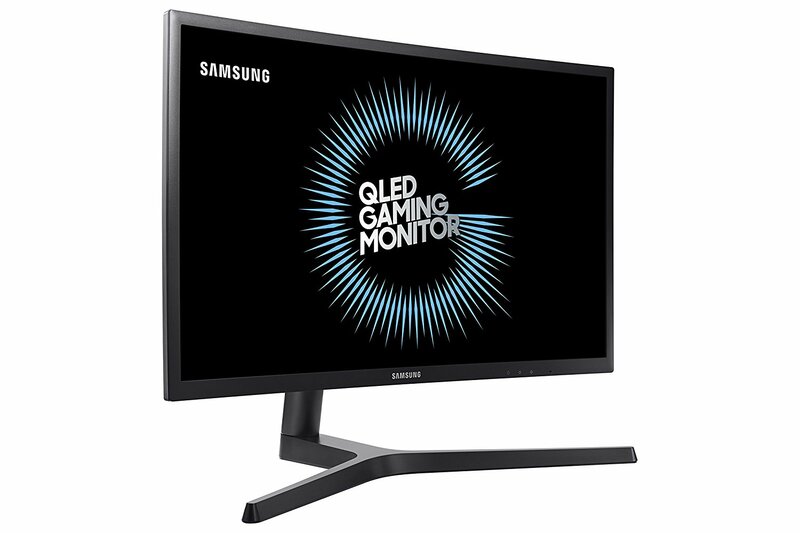 If you really care about colour representation for cinematic gaming or want to use multiple monitors at different angles, then consider the Samsung C24FG73. Vertical Alignment panels have better colour reproduction and viewing angles than TN, while not exactly matching the picture quality of IPS. There have been a couple of issues with quality assurance so be sure to check for glow or purple artifacting with this monitor. You should really only consider the 2411p if you’ve decided that you don’t need Freesync or Gsync and you need to save as much money as possible. The Viewsonic XG2402 listed above outclasses this monitor in pretty much all respects. 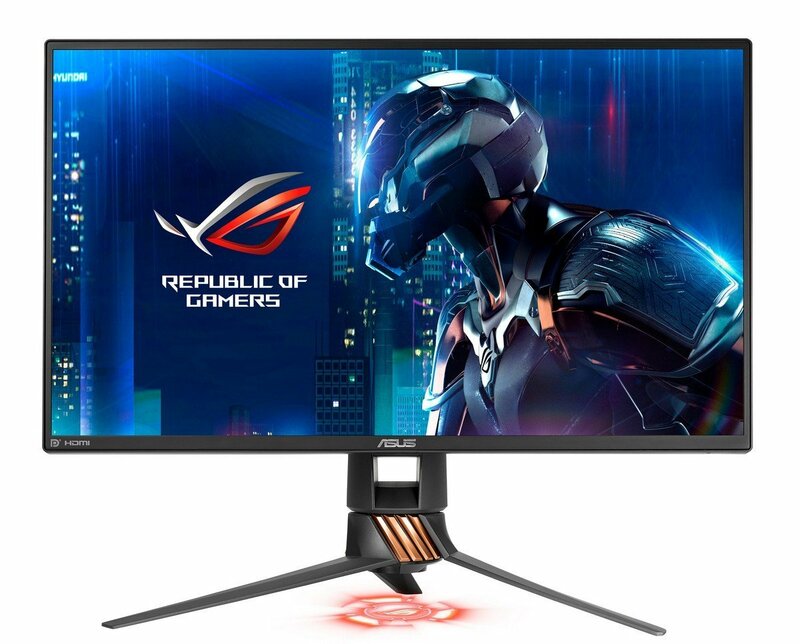 BUT, if this monitor is within your budget, the 2411P will serve you very well with great motion for competitive gaming, the colour on this panel might not be the best for cinematic gaming in darker games however.